We are Felis Hungarica (FIFe) Member. 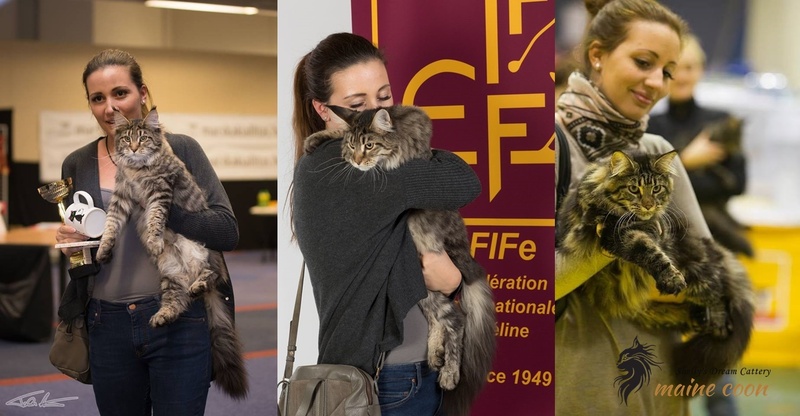 You can meet with our cats, on FIFe organize cat show. Oru next exhibition, you can read about on our cat club homepage info: http://www.felishungarica.eu/, we are waiting for you! Very important for us, our cats coat condition and nice presentation on cat shows. We use Baldecchi groom product. Iam very satisfied with this product. Our cats coat brillinant on show.